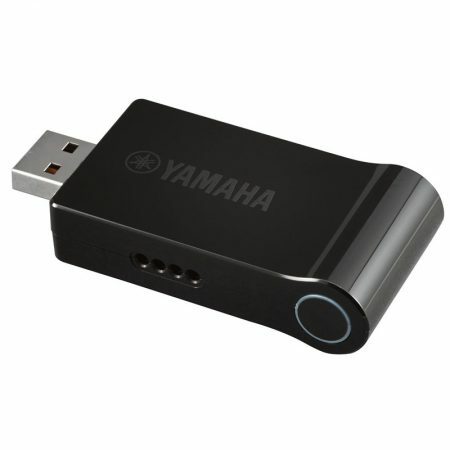 Yamaha musical instruments that have midi capability and usb connectivity, can now be controlled with your Android or iOS devices. Giving you more ease of control and more functionality on your keyboard or piano that was not possible before. 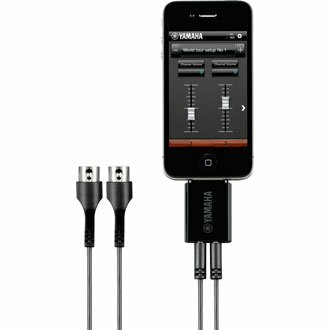 These apps dont just control what your instrument can already do, the apps actually give you more features.